Set up in 2013, Fizza was started with the enthusiasm to make art a part of everyday life. The idea was to make available affordable designer products that one can use on a daily basis. Interestingly, the company’s Instagram page focuses on bags, wallets and totes, but there is a lot more than the website does, including home space accessories. 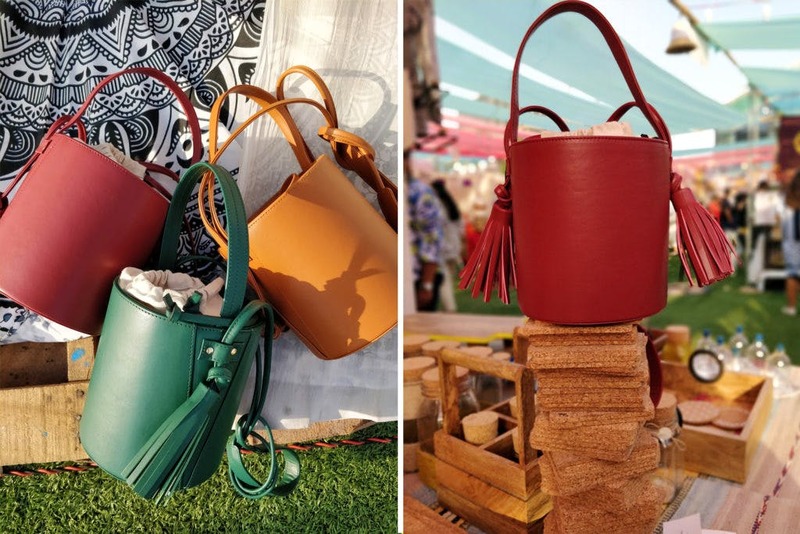 With a wide range of bags in every shape and size, the brand chooses to stick to the extraordinary, a passion that’s seen in their craft and collection. Their moon collection comprises full moon totes that cost INR 2,300; half-moon wallets and clutches for INR 1,200. They also have a great collection of retro backpacks (INR 1,800) and wallets (INR 399); drum and bucket slings for INR 1,299; and super slim and weightless laptop bags for INR 1,999. They are currently working on a new collection that embraces bold prints and floral motifs. While they haven’t entered the apparel space yet, they have addressed the demand mentioned it in passing about it being available in the near future. Needless to say, the designs are quirky, the patterns raise eyebrows and the prices can blow the mind. Superb, no? You can custom design a product if you have a vision yourself. However, these custom-designs are usually bulk orders and are done with a specific thought in mind. With an attention to detail, the company also claims to not compromise on quality standards. As far as we’re concerned, they’ve cracked the equation when it comes to affordable designer wear meant for any occasion under the sun. For that, we’re truly grateful. Follow them on social media or visit their store in Andheri East.